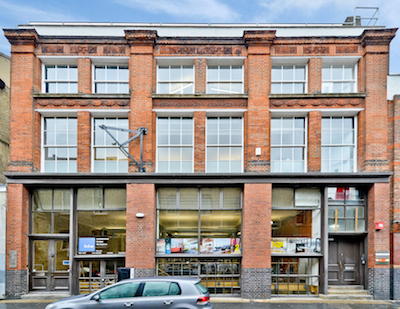 With our 1st floor office in London having reached full capacity, Empello is pleased to announce that we have secured the lease on the 2nd floor office directly above us at Cowper Street. 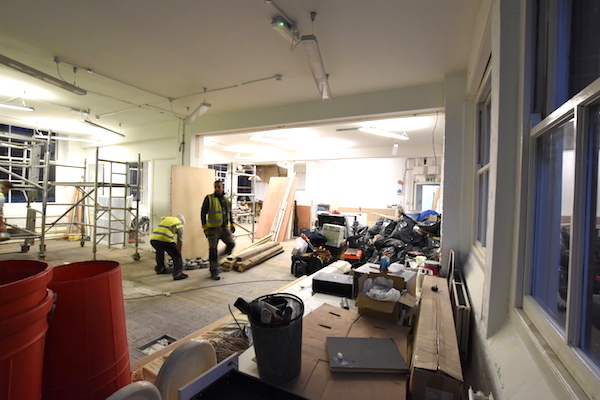 This will create a total space of 400m2 across the two floors, giving us the space we need, whilst allowing us to stay at our location in the heart of Shoreditch. This continued investment underpins our commitment to providing clients with the most comprehensive 3G ad monitoring possible, whilst also providing unrivalled service testing capabilities and market insight data. 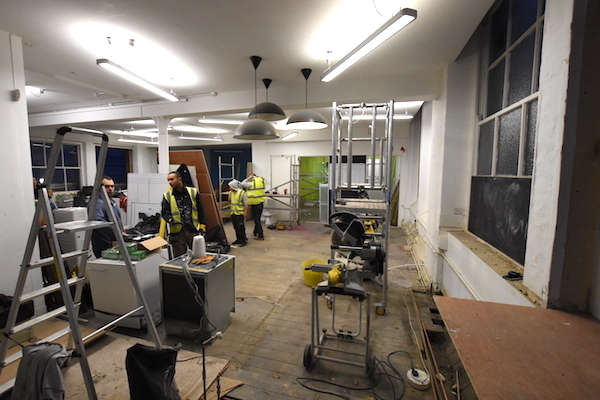 The new office space is currently being refurbished and will be available to us from February 2017.